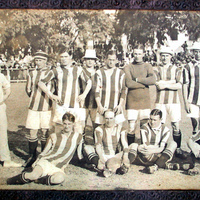 After playing for the Birmingham Schools team, Pratt played local football before being snapped up by Birmingham City at the age of 17. 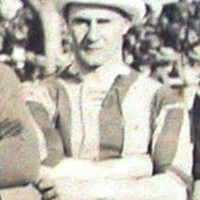 He was a regular in their Birmingham and District League side, then moving to join Barrow where he was a team mate of Exeter forward, James ‘Daisy’ Bell. 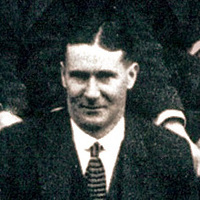 Signed by Everton for the 1908-09 season, Pratt made just two league appearances in two seasons. 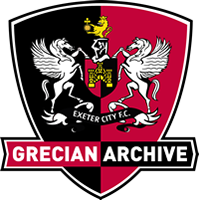 He then signed for Exeter in the summer of 1910 and immediately won a regular place in their Southern League side, his debut being at St James’ Park against Brentford in September 1910. 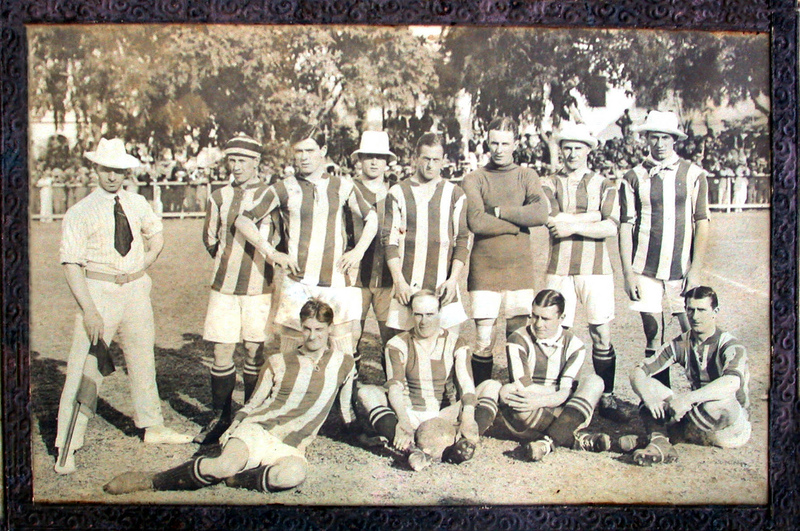 He was one of the players who were part of the famous tour of South America and played against Brazil in their first ever game in 2014. He worked in a munitions factory during World War 1. 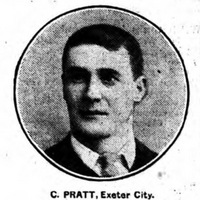 Pratt continued to play for Exeter after the First World War, and his last game for the Grecians in the first team was at St James’ Park against Queens Park Rangers in October 1919. 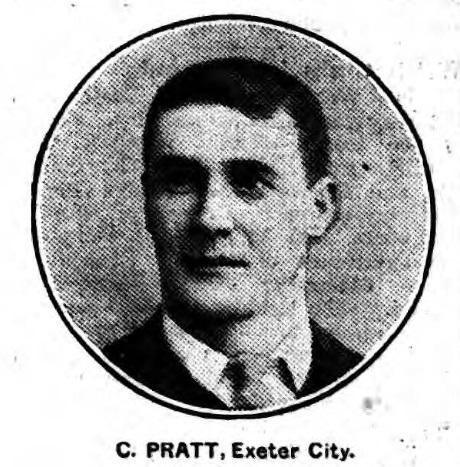 Pratt was to become trainer at Exeter after retiring from playing.